Aluminium timber finishes provide a durable alternative to timber that can be used in many applications such as windows and doors. 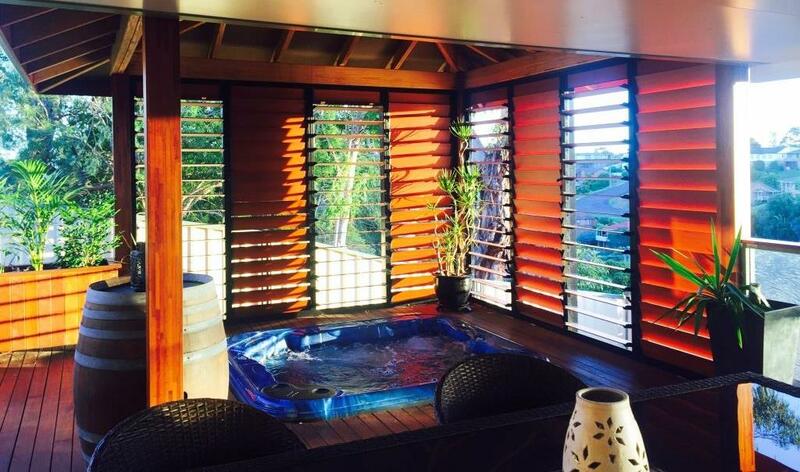 Woodgrain aluminium finishes are low in maintenance and offer high durability in addition to the natural beauty and warm textured feel of timber. This surface finish never needs regular painting or sealing, making it ideal for tropical locations such as Asia. Please note woodgrain colours of Mahogany, Walnut and Natural Oak are no longer available. 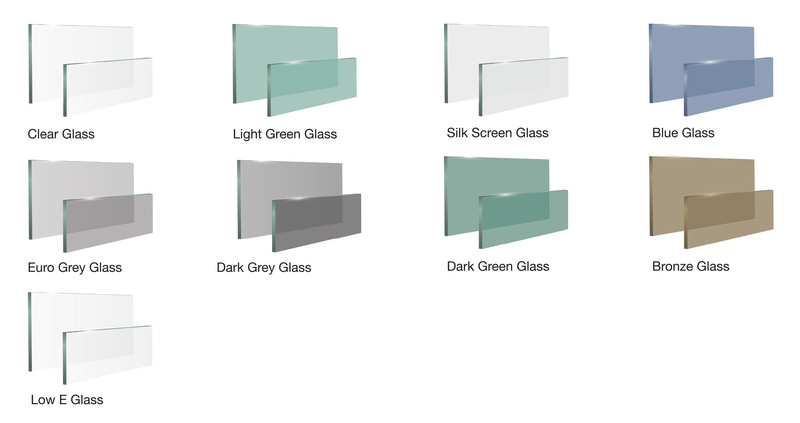 In addition to the above, we are also happy to announce we are now offering more glass varieties to our product offer. 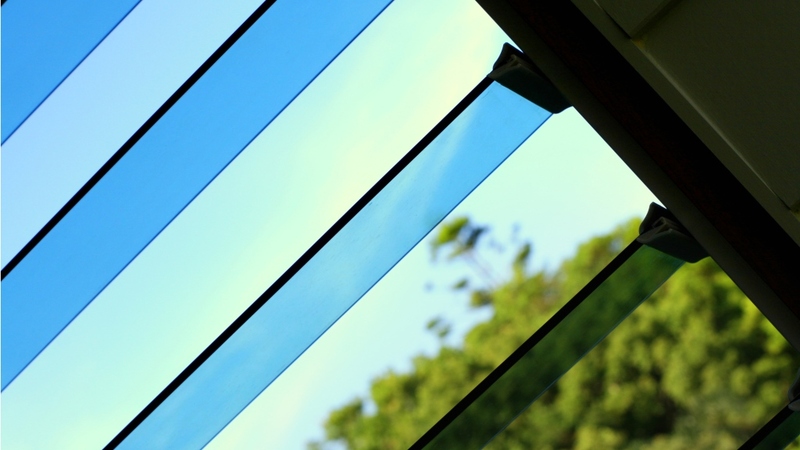 Below is the range of glass Breezway has available. Alternatively you can visit our Colours Page or download a copy of our Blade Benefits Summary for assistance with your louvre designs.